Less than a month into 2019, the teachers of Los Angeles have proven that last year’s wave of collective action isn’t quieting down. 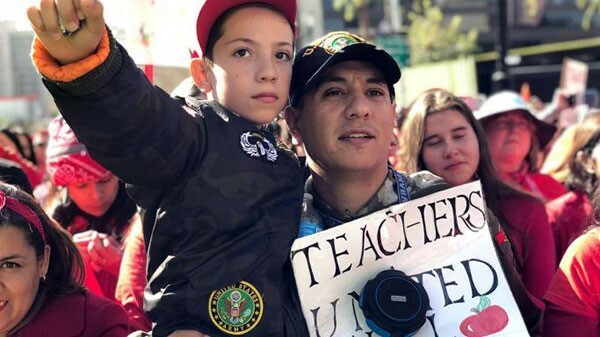 After taking to the streets in a strike that has captured the country’s imagination, members of United Teachers Los Angeles (UTLA) are returning to classrooms today after overwhelmingly approving a paradigm-shifting contract that delivers on key demands. A clear pathway to cap charter schools. 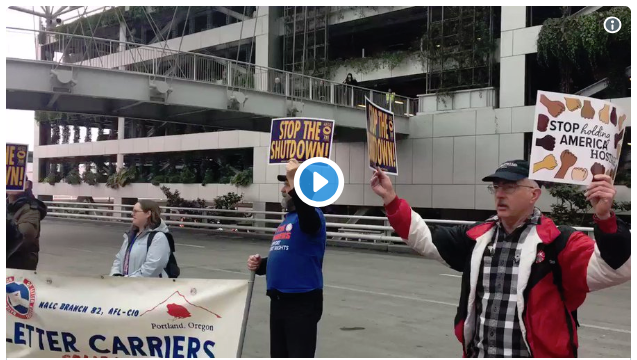 Last week, workers at Portland International Airport impacted by the government shutdown made headlines as supporters rallied outside and distributed donations of food to impacted workers. With no clear end in sight to the shutdown, we need to keep stepping up to support impacted workers and their families. Labor's Community Service Agency, along with the Oregon AFL-CIO and Northwest Oregon Labor Council, are providing immediate resources to the 9,500 Federal workers in Oregon going into their 5th week without pay. LCSA has delivered 10,000 lbs. of food to Portland International Airport workers so that they may put food on the table for their families. 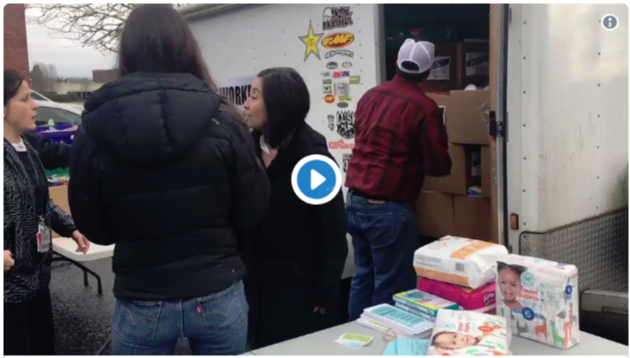 “Your support means we don’t have to choose between coming to work or finding food resources. The immediate assistance can alleviate the stress and allow us to focus on doing our jobs. Thank you for standing with us.” – Brandon Baity, member of TSA workforce at Portland International Airport. TAKE ACTION: We will continue to deliver food and gas resources to all statewide federal workers impacted by this unjust government shutdown, but we need your help to provide support to more workers. Click here to donate to LCSA which will go directly to assistance for impacted workers. “According to the Office of Personnel Management estimate, nearly 1/3 of all government workers are veterans. That being the case it makes mathematical sense that vets would, at the very least, be among the groups hardest hit by the shutdown. 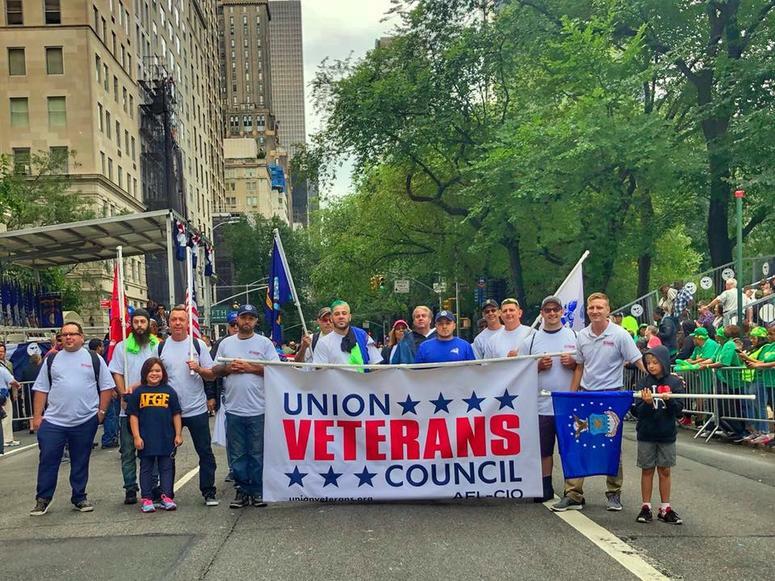 AFL-CIO Union Veterans Council Executive Director, Army veteran Will Attig says as the shutdown drags on he says it's getting worse for the veteran population affected by the shutdown. "Lately we've been really hearing (they're) stressed, feelings of hopelessness, a feeling of being left behind and betrayal," Attig says of the e-mails and calls the Council has been receiving. "Those are words that we don't like hearing from our veterans."